I really like coleslaw. I'm not sure what it is about crunchy cabbage in sauce, but it is so yummy to me. Our friend's in Maryland introduced us to Duck Dynasty. I have heard of it, but had never had a reason to watch it truthfully. I tend to swear off all reality TV. We watched with them and we were hooked. I love the funny antics in each episode and the redneck premise of the show. For dinner I decided to channel my inner Southern and cook a Louisiana inspired meal to eat while we watched Duck Dynasty for our Friday night movie. The first part of our Louisiana feast was coleslaw, not just your average sweet coleslaw from KFC, I chose a spicy Cajun coleslaw instead. 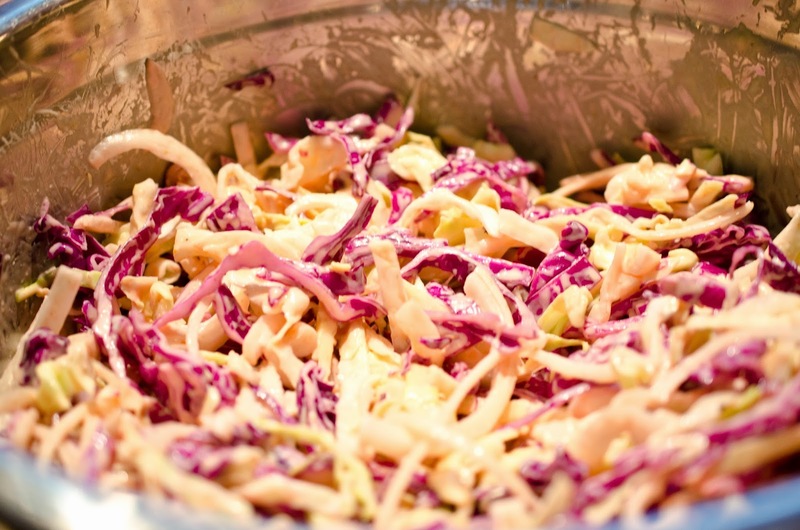 My husband and I love flavor, and he agreed this was a very good coleslaw. This recipe is best served the next day. 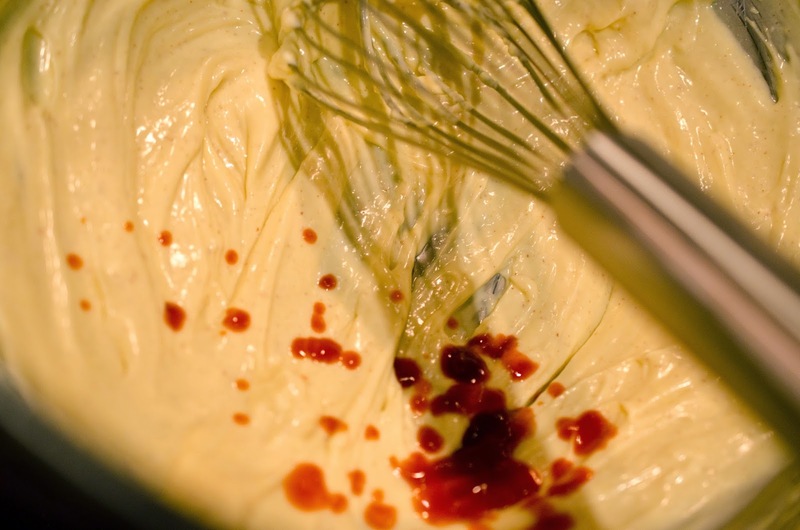 If you give the flavors a day to really develop, your tatse-buds will be rewarded I promise. Our dinner also included biscuits and blackened catfish, so stay tuned for the catfish in the next post. This is what coleslaw should be. 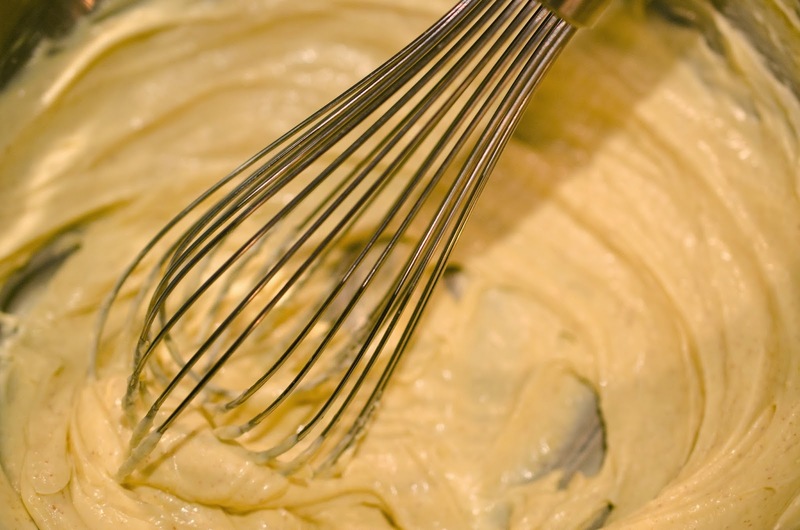 Whisk mustard and mayonnaise together in a very large bowl. 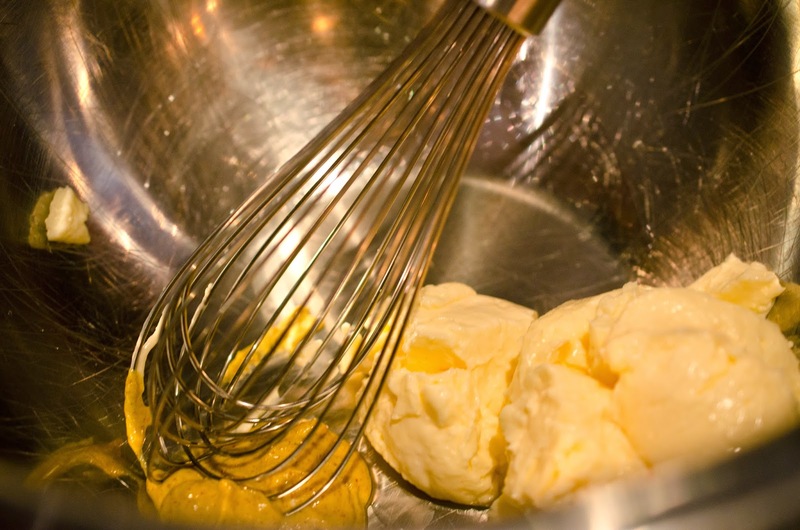 Add hot sauce and whisk until thickened. 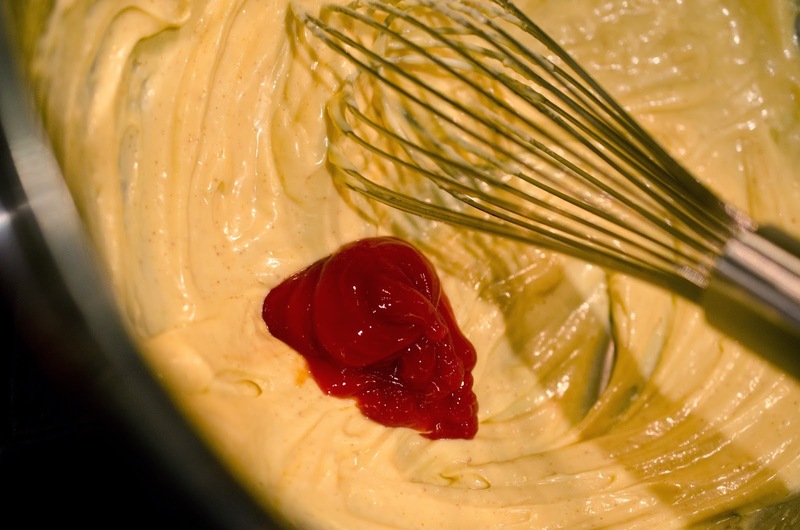 Add ketchup and whisk until thickened. 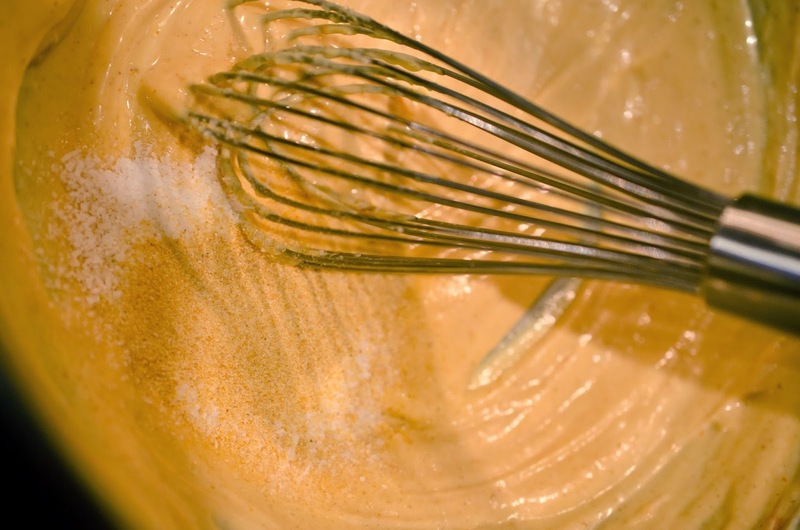 Add salt and and garlic powder, whisk. 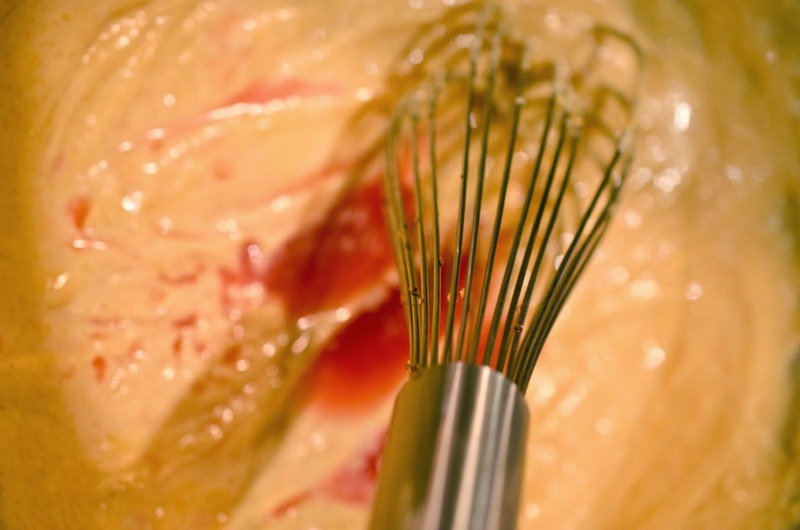 Add red wine vinegar, juice the lemon into sauce and whisk. 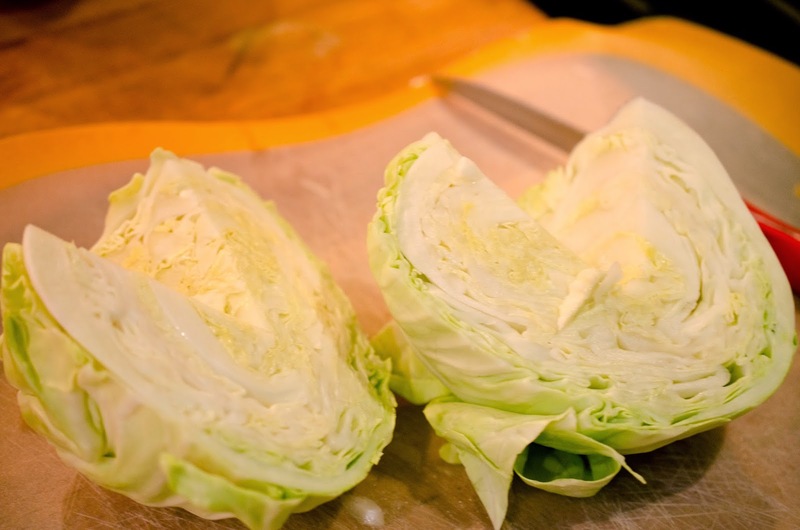 This beautiful sauce will accompany the cabbage and bring it to perfection. 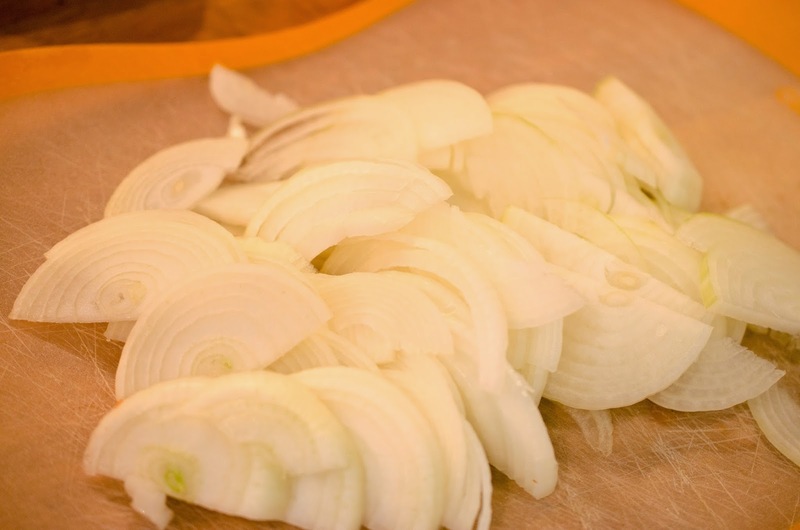 Peel, cut onions in half, and slice thinly. 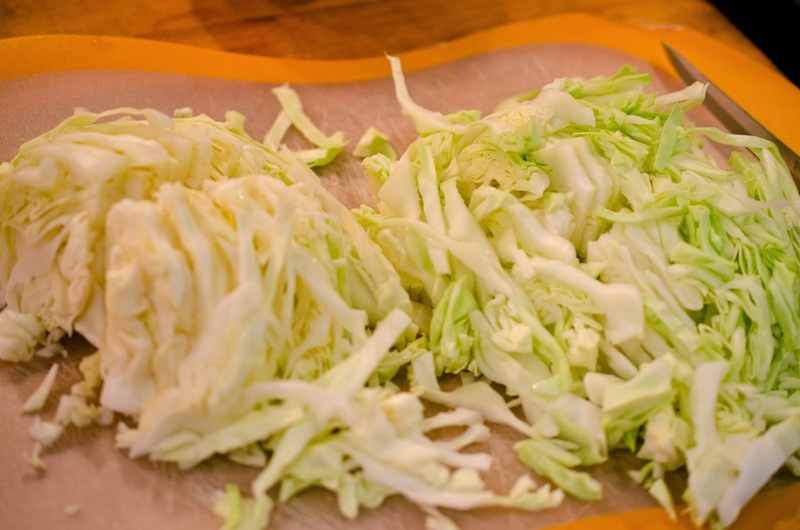 Remove outer leaves of cabbage, rinse, cut in half, and cut the core out. 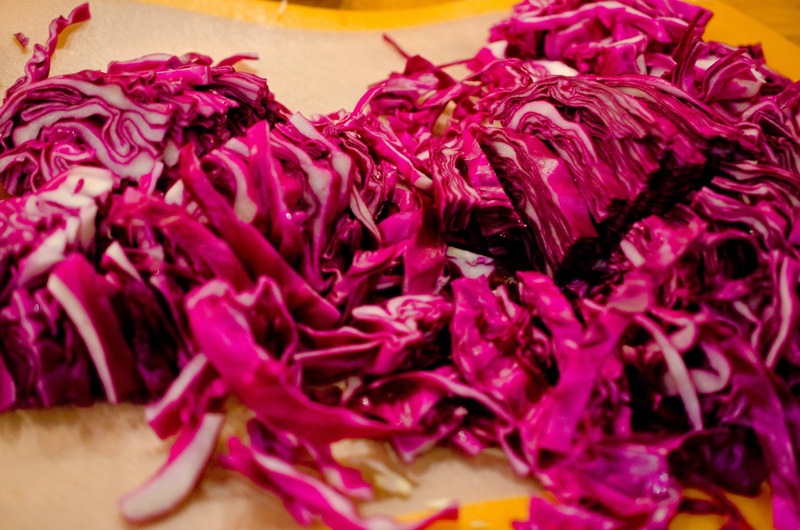 Repeat process with the red cabbage. 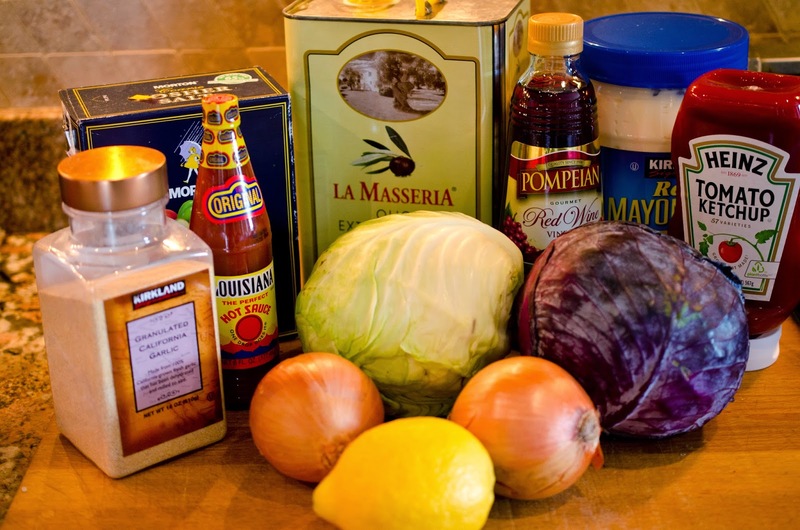 Add cabbage, and onions to large bowl with sauce. 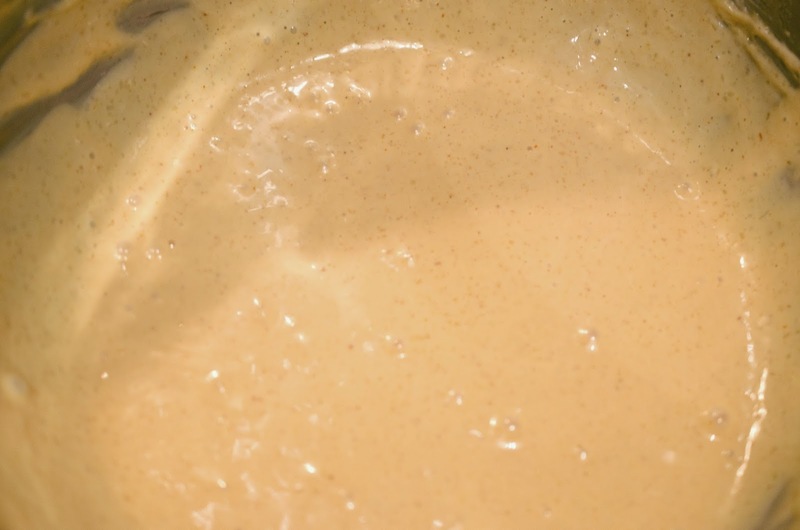 Stir and refrigerate for at least a day. This was so delicious! I loved being able to try it. 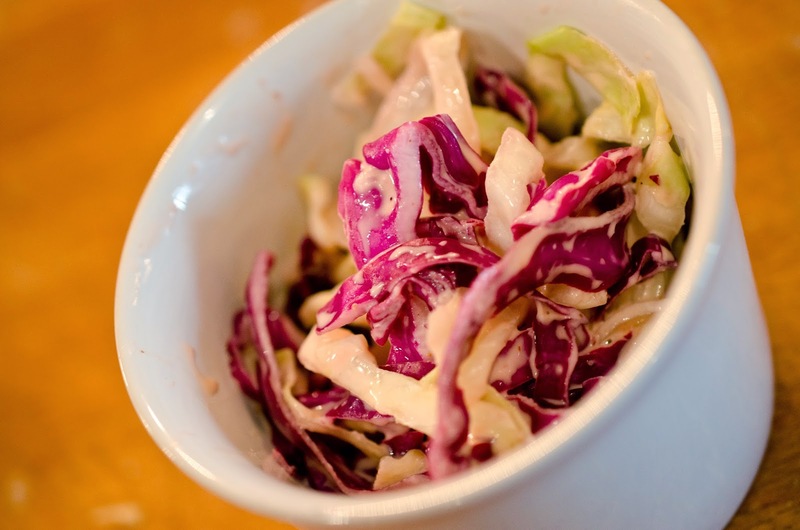 I am a big cabbage fan and a coleslaw fan, and this was good. I especially love the red cabbage in it, and the heat was so well done for a cold dish. Thank you!